Everyone is pretty tight lipped on what is going on behind the scenes. West Virginia wide receiver Ronald Carswell was sent home from the team’s road trip to Fort Worth last weekend before taking on TCU and now his future with the Mountaineers is in doubt. On Tuesday, head football coach Dana Holgorsen said that the sophomore receiver is suspended indefinitely, while adding that his status will be revisited at the end of the season. Carswell, in his first season with the Mountaineers after transferring from junior college, originally signed with Alabama out of high school. 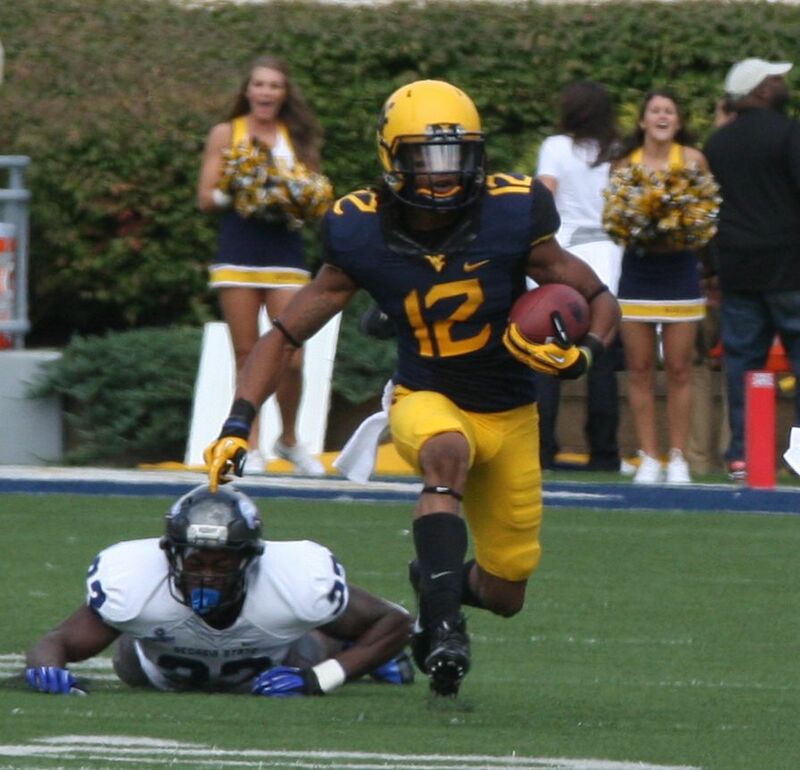 Through WVU’s first eight games, he had become the top deep threat, averaging over 20 yards per reception while racking up 413 yards on 20 catches.